Happy almost Mother’s Day, friends! As holidays go, this is one of my favorite, mostly because I have an excuse for refusing to cook dinner and ordering sushi instead. Score! Also, there is the gifts part, which is fun. 😉 While sometimes I struggle to find things the ladies in my life will truly appreciate, this year I took one for the team and did the hard work of checking out some fantastic items early on. 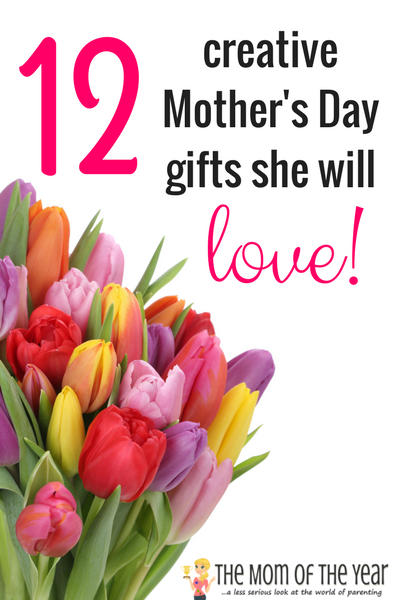 Now I’m here and ready to share with you this my list of the top twelve brightest and best Mother’s Day gifts. They are all things gals will genuinely love, and even better? 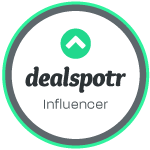 There is something for every budget on this list. 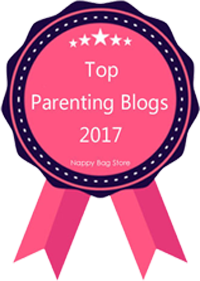 Get your shopping on, or nudge this list your husband’s way and look forward to a special gift this Mother’s Day! Even better? Almost of the items on this list are up for grabs in the giveaway below! 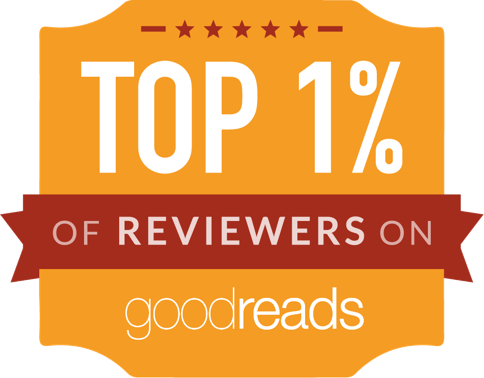 Read up, and then make sure to enter to win through the Rafflecopter widget at the bottom of the page. 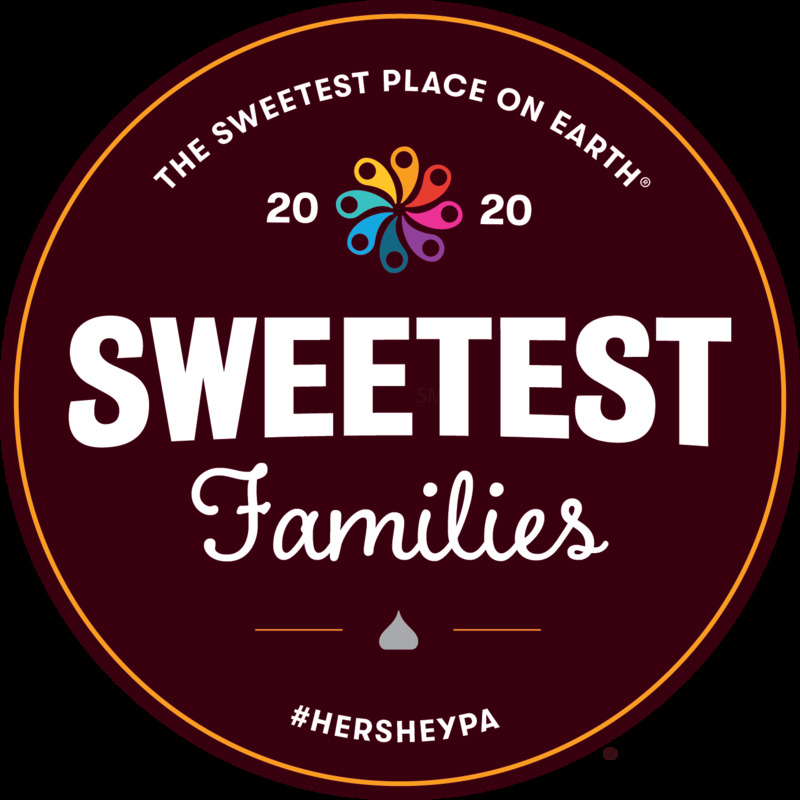 As long as you are 18 or older and live in the continental United States, you are eligible to score a bundle of these best Mother’s Day gifts! Elisabethan-I am a HUGE fan of Elisabethan, a handmade eco-fashion line of the coolest tops, dresses, skirts and accessories. While my closet is filled with quite a few of these treasured finds, when I learned that the brand now makes jackets, I immediately started crushing on one! Check out how adorable they are–along with the rest of their hip items! 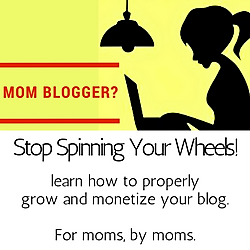 What a fun way to help mom feel pulled together and chic. 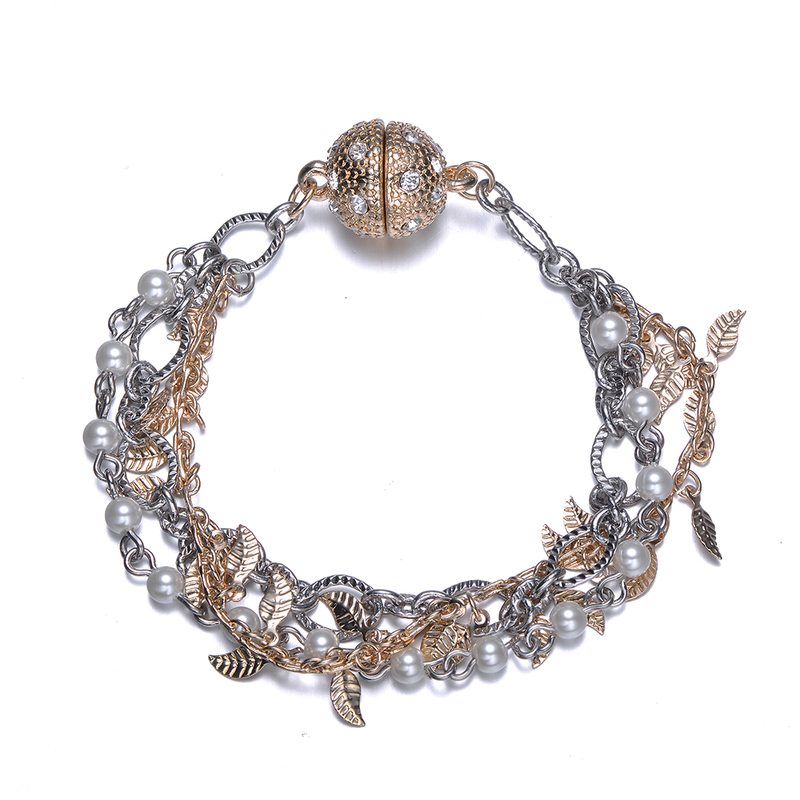 Beth Quinn–What gorgeous, sweet, thoughtful jewelry! 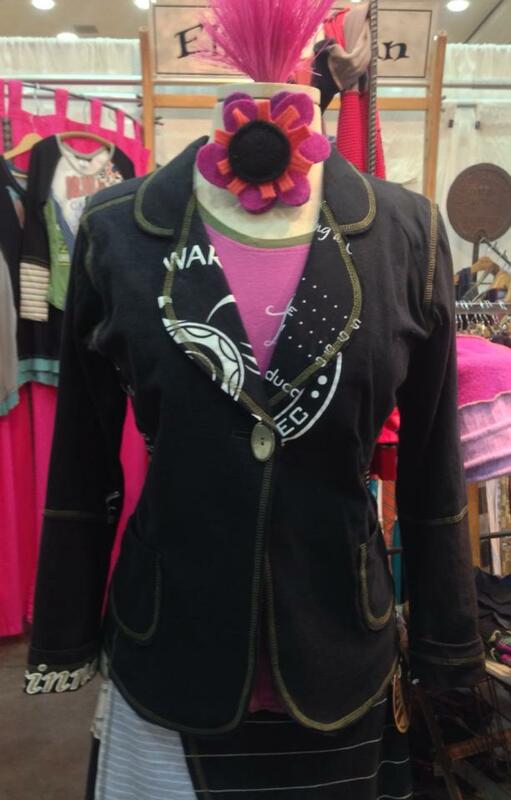 I am so taken with all of Beth Quinn’s items that encourage you to “wear your heart”. Celebrate motherhood and send a message of love this Mother’s Day by gifting her jewelry to the mama in your life! 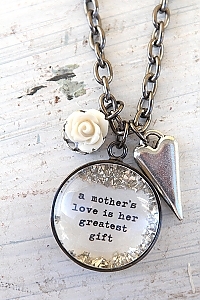 The Mother’s Greatest Gift necklace pictured here is up for grabs in the giveaway! Win this gorgeous piece in the giveaway below! Cosmic and Eternal Love by Amrita Sen–The art-loving mom in your life will be a goner for this collection. 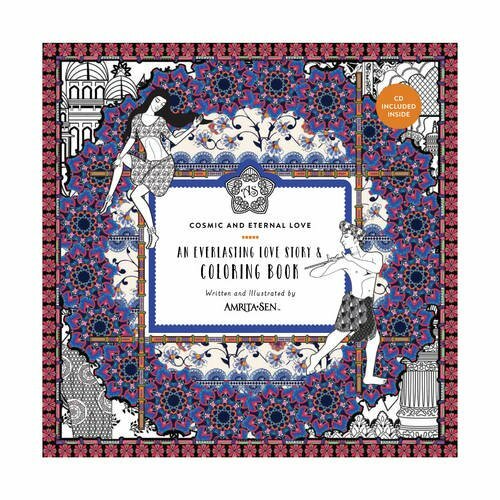 Hop over and check out her full collection of books, gifts, home decor, jewelry, bath and body items and loungewear to find the perfect unique gift and make sure to enter below to enter to win the Amrita Sen’s Cosmic and Eternal Love: An Everlasting Love Story coloring book (you know how great I think coloring is to help you relax!) and a Amrita Sen Cosmic and Eternal Love bracelet, pictured here. 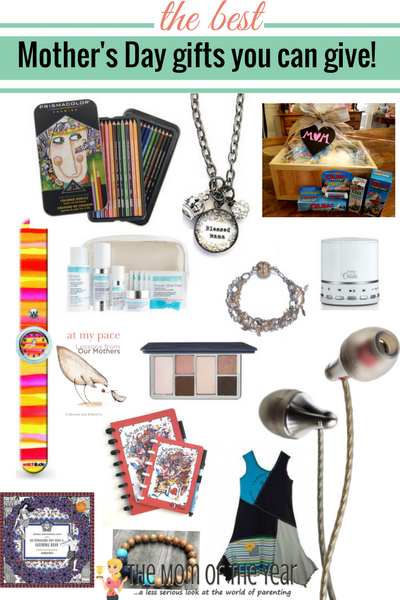 Enter to win these treasures below! 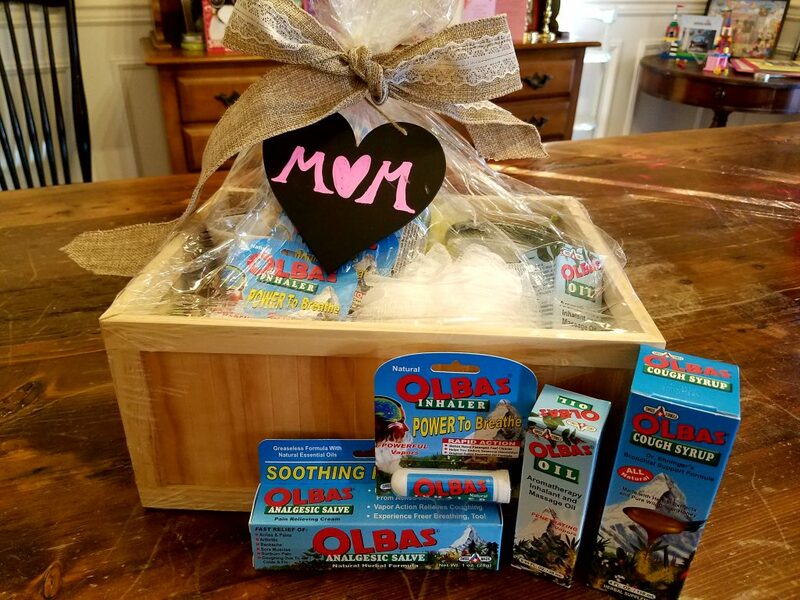 Olbas Herbal Remedies–I love the way this brand describes the purpose of their brand, “We all need a little comfort from time to time…especially when we’re not feeling well.” The essential oils in Olbas products help you do that naturally with the use of ancient aromatherapy through inhalants, massage oils, teas and other remedies. What a special treat for mom to make her feel cared for and loved even when she’s not at her best! Enter the giveaway below to win a gift basket of all these nurturing products for the mom in your life! What mom wouldn’t love to score this basket of goodies to help her feel her best?! Enter through the giveaway below to win one! 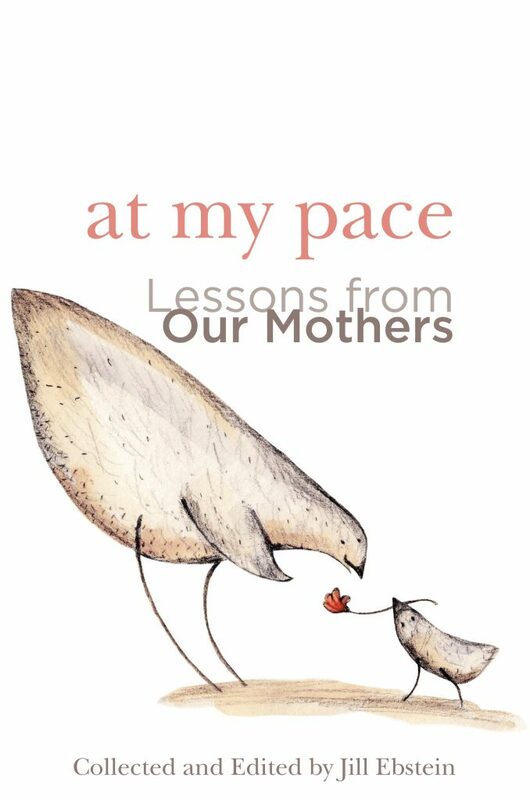 At My Pace–a beautiful tribute to the role of moms in our lives, At My Pace is a series designed to add understanding to our lives through a candid sharing of experiences around a select topic. In the most recent book, Lessons from Our Mothers, thirty eight contributors share one important lesson they’ve learned from their mom. 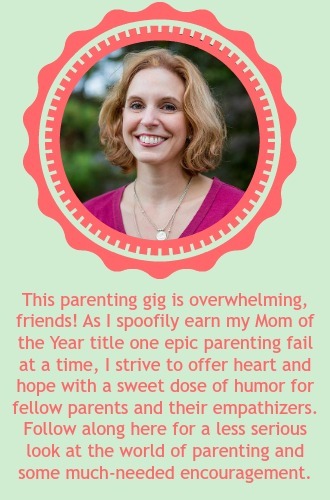 With humor and insight, the stories speak to mothers’ lasting impacts. No more perfect gift for Mother’s Day! Enter the giveaway below to win your copy. WipeNote-These resuable whiteboard notebooks are so cool! What a easy way to keep track of all the zillion things flying around in our mom brains. I throw mine in my purse and would be lost without it. Love Wipenote as a perfect way to take your notes while saving trees at the same time. What a super, affordable gift! Watchitude–Who doesn’t remember those rockin’ slap bracelets from our youth?! Here’s a fun throw-back tied in with a watch to keep the busy mom on time throughout her day. 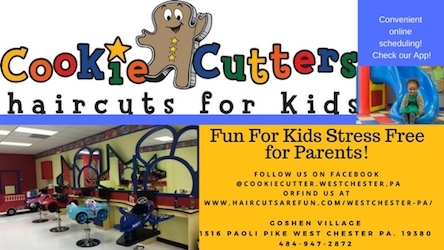 These also make a great gift for the little ones in your life! Shop their designs and find the one that’s perfect for you, and enter below to win the Striped Sunlight Design. Score this fun gift below in the giveaway! Sound Oasis–Raise your hand if you know what mom needs more than anything is a decent night’s sleep! 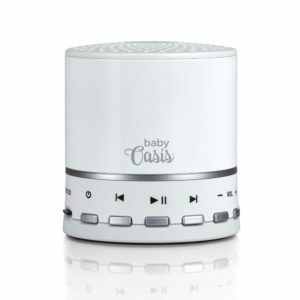 Thanks to the cool advanced sound therapy of the Sound Oasis BabyOasis™ Bluetooth Sound Machine, it’s easier than ever for baby to catch some zzzs, which will allow mom to catch her own rest–a win! 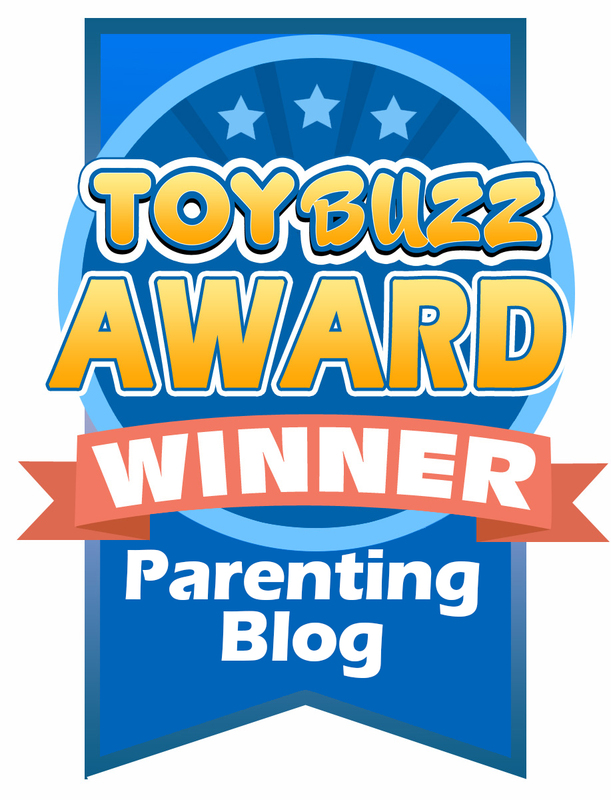 Exhibiting doctor-developed sounds, a great collection of white noise sounds, authentic sounds of nature and soothing baby music, BabyOasis™ provides a superior sleep experience for children of all ages. 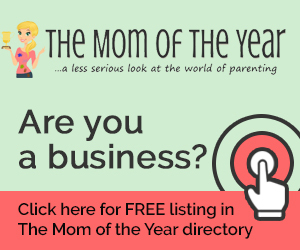 Any young mom will so very much appreciate this gift! Echobox–What mama doesn’t love to jam to her music as she goes about the day? The problem is, life as mom tends to be a bit crazy, so she needs quality products to keep the tunes rolling. Echobox was founded with the mission of making good sounding audio products that are well-built and available at prices that are affordable to anyone who is passionate about music. While many earphones out there are adorable, they quickly fall apart and can’t stand up to the pulls and tugs of kiddos and getting tossed in the bottom of the soccer bag. 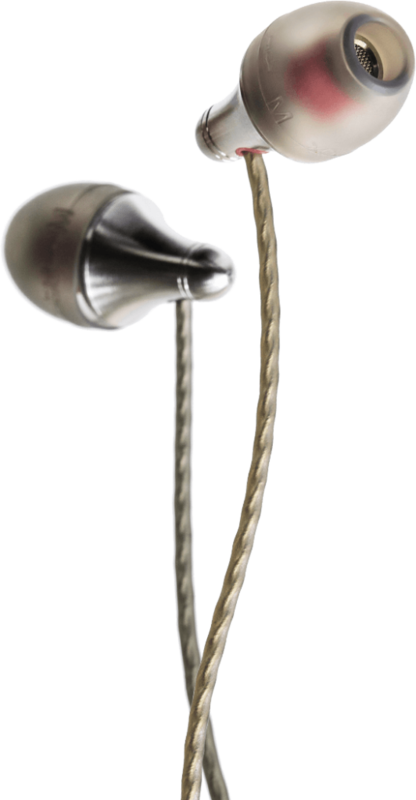 With titanium casing and a silver-plated copper cable, Echobox earphones are built to last and are a perfect match for all the demands of motherhood. Get mama’s jam on with this gift and enter below to score the Apple microphone version of the Finder earphones below! The best earphones ever! Win a pair in the giveaway below! 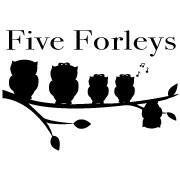 Five Forleys–Joelle Fortin is the creative talent behind this sweet Etsy shop! 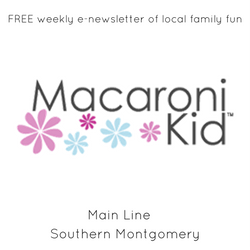 Her five kids are they inspiration behind her business making headbands and accessories for little girls & women. My daughter loves her Matilda Jane inspired headbands from Five Forleys, and I am so very tickled with my lava bead bracelet. I add essential oils to the stones and am able to reap the aromatherapy benefits as I go throughout my day. Check out her full line to snag the perfect accessory for the lady on your list and make sure to enter below to win both a stone lava bead bracelet and a clearwater lava bead bracelet! 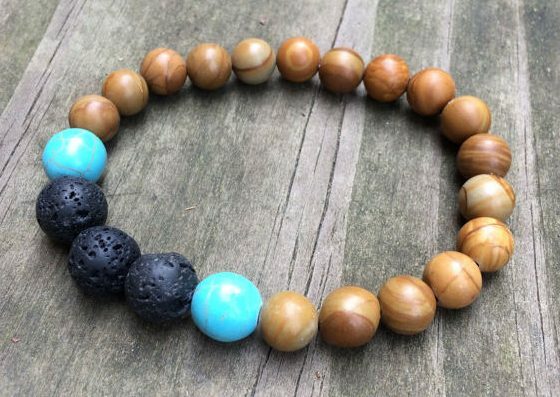 Two of these lava bead bracelets are up for grabs in the giveaway! Bluemercury’s m-61 and lune+aster–Friends, you know I LOVE my skincare; it’s such wonderful way for us mamas to care for ourselves. 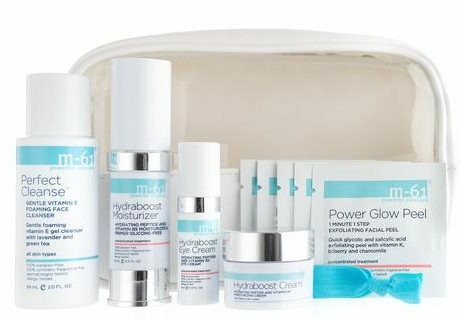 I am so impressed with m-61, a technical skincare line that provides maximum results with minimal time–in busy mom math, this equals total win! Bluemercury also offers another incredible line for mom with lune+aster. Read how Marla Malcolm Beck, CEO and Co-Founder of Bluemercury founder describes this line“For years, my time-starved friends have asked me which makeup products they should use and how to apply them. With this in mind, I created a quick, easy line that takes the guesswork out of makeup application and gets you out the door looking polished in minutes.” Score!! Shop the range of products to find the perfect gift–and maybe a few treats for yourself! Prismacolor—As I said above, I love coloring as a way to relax! Since I picked up this hobby a couple years ago, the only pencils I use are Prismacolor Soft Core Colored pencils. I love the way they lay down color and allow for easy blending and shading. 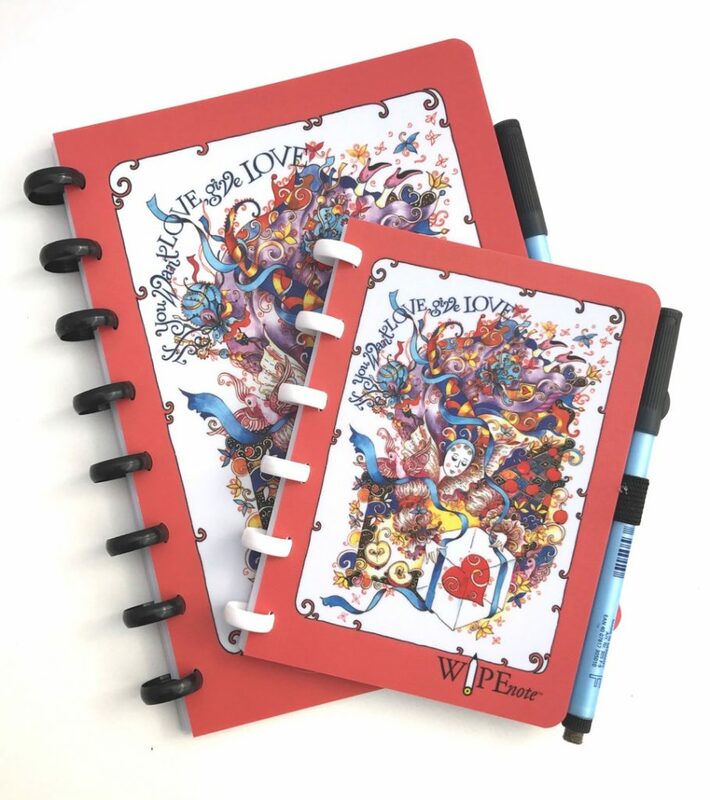 Grab a set of these along with a coloring book, and you’ve got the perfect gift for mom. Make sure to enter the giveaway below to win a set for yourself! Win a set of Prismacolor pencils in the giveaway below! Now that you have the whole list of the best Mother’s Day gifts it’s time to get shopping, friends! Easy-peasy and done. Then make sure to enter the giveaway below before 5/1/17 at 5:30am to score all these fab goodies! 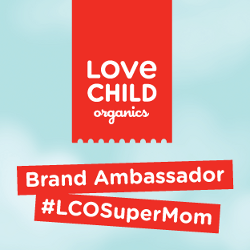 Now it’s time to relax and focus on celebrating your own awesome mama-self on Mother’s Day! Cheers, friends! I want a WipeNote! 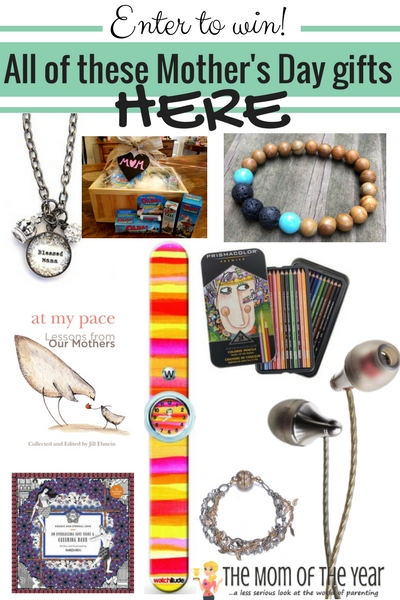 Great gift list! 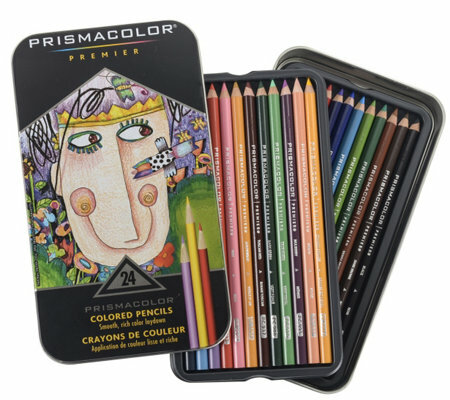 These are great — those Prismacolor pencils are amazing, but the whole list is awesome! Great giveaway! 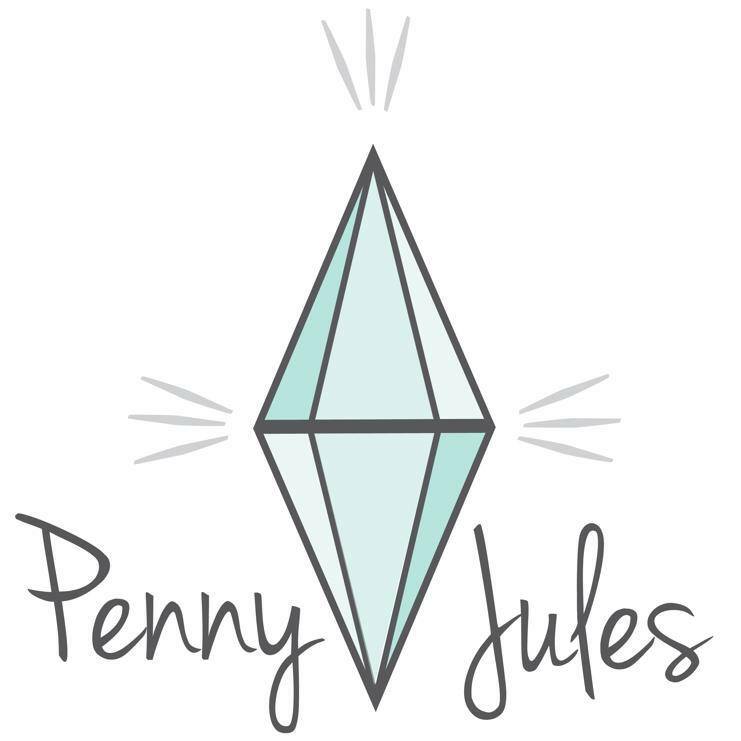 I would love to win some of the jewelry! The Beth Quinn necklace is beautiful! What a fun giveaway!!! I have been wanting to try my hand at clolring and the book and pencils are amazing!! Lots of cool stuff here!! Prismacolor pencils is the item I am most excited because I just started adult coloring . I am most excited about the M-61 skincare products.